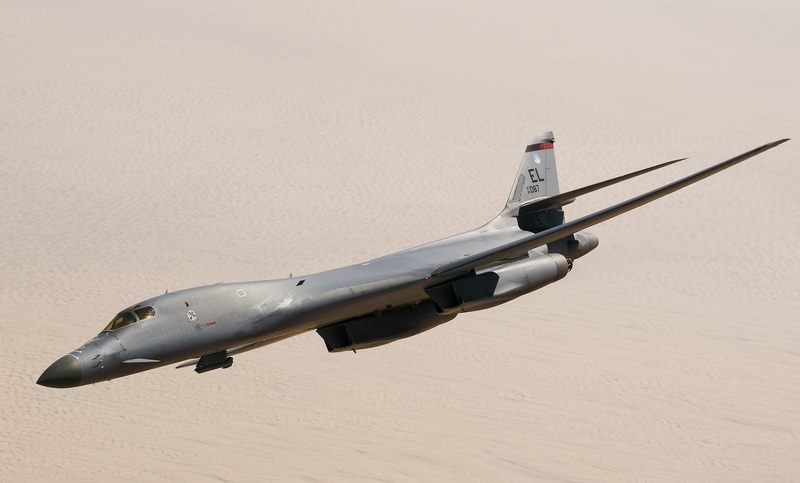 From May 8 to 11 two B-1B strategic bombers from Ellsworth Air Force Base (AFB) undertaken a weapons system evaluation at the Utah Test and Training Range, Nevada, where they deployed 30 inert precision-guided bombs, cluster bomb units, and decoys. As told by Airman 1st Class Donald Knechtel, 28th Bomb Wing Public Affairs, in the article Ellsworth Airmen participate in Air-to-ground exercise: Combat Hammer, during that period in fact aircrews from the 34th Bomb Squadron and maintainers from the 28th Aircraft Maintenance Squadron took part in Combat Hammer, the air-to-ground Weapons System Evaluation Program, to validate B-1 operational capabilities. 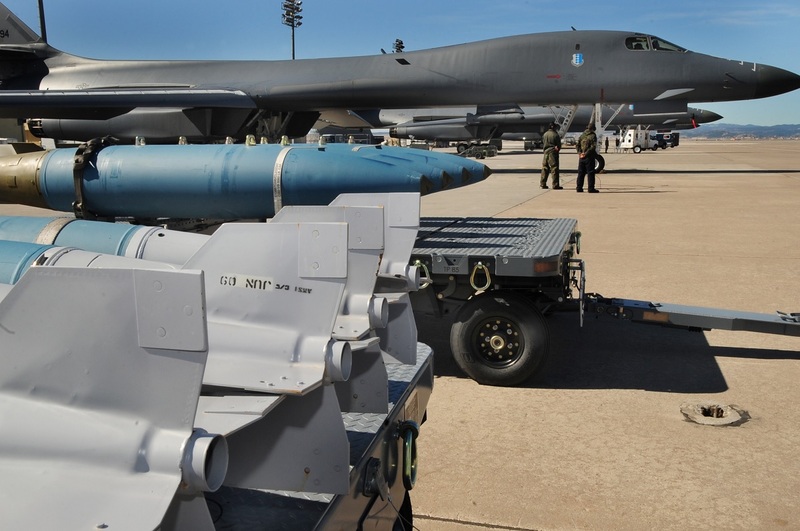 “In this exercise, we tested the B-1 capabilities to ensure the parameters of weapons are met,” pointed out Maj. Nathan White, lead evaluator for Combat Hammer and assistant director of operations for the 86th Fighter Weapons Squadron (FWS) at Eglin AFB, Florida. Actually Combat Hammer is responsible for the evaluation and assessment of precision-guided munitions and air-to-ground weapons to ensure they are reliable, maintainable, suitable, and accurate. During the weapons system evaluation Ellsworth aircrews conducted test operations over the Utah Test and Training Range, an area operated by Hill AFB, Utah, where there were more than 500 participants involved. Since strategic deterrence is vitally important to both the nation’s defense, and its allies, thanks to the visceral action of the strategic weapons tests provided by B-1 aircrews and maintainers, Ellsworth demonstrated its capability and readiness. “In exercises like this, munitions and maintainers get practice generating these aircraft and ordnances that they don’t usually get to see, like loading GPS and high-tech ground munitions,” said Staff Sgt. Brian Dunn, weapons evaluator assigned to the 86th FWS. According to Dunn the training mostly focused on the aircrews and weapons Airmen, most of whom haven’t deployed or never before worked on a CBU-103 or 105. The B-1 bomber is a fundamental part of the U.S. Air Force’s combat airpower, and keeping the lethal piece of machinery combat-ready is vital in taking the fight across the globe.